Is there a better alternative to FloorDesign? 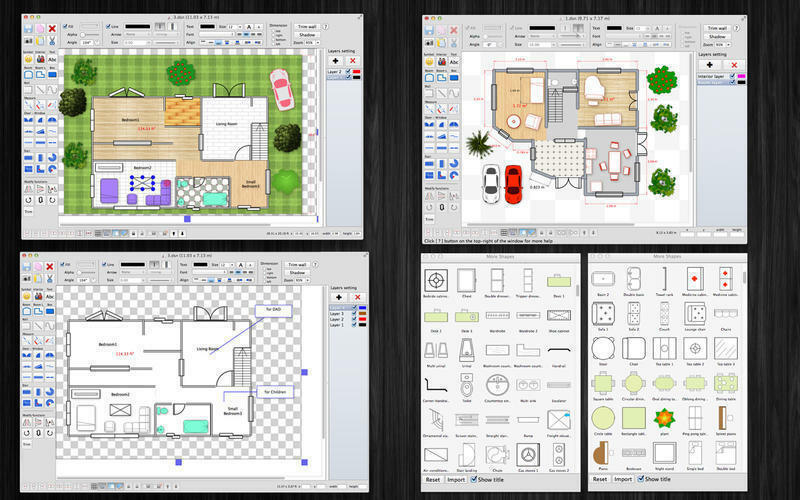 Is FloorDesign really the best app in Designs and Graphics category? 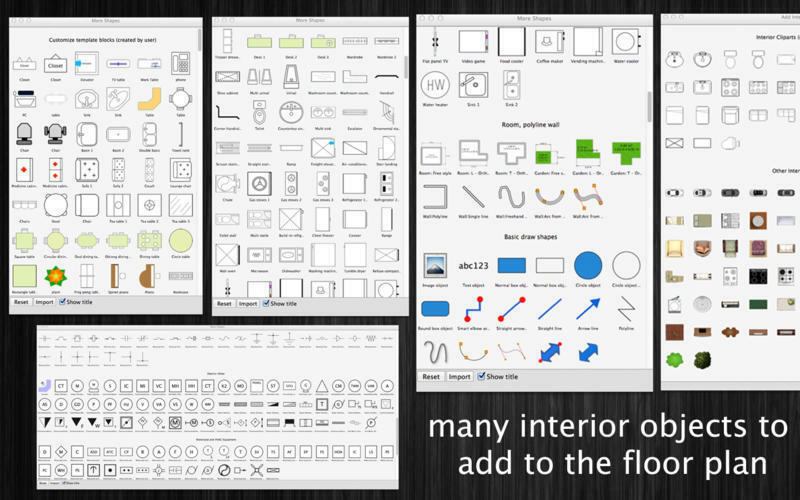 Will FloorDesign work good on macOS 10.13.4? 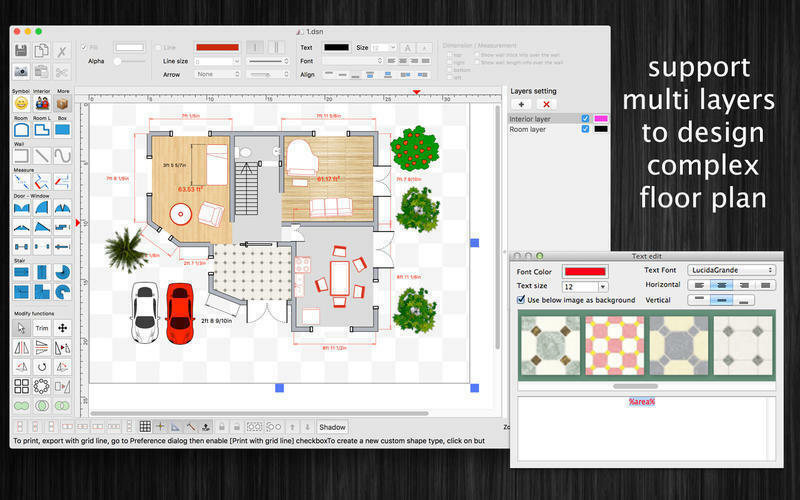 FloorDesign is an interior design application that allows you to easily design your home plan in 2D, as well as change the color or the texture of each room, and drag and drop furniture, doors, windows, etc. onto the room from a catalog organized by categories. Add Room to Template list: Right click on a Room object then select "Add to template list" to save the room so that you can reuse it later. FloorDesign needs a review. Be the first to review this app and get the discussion started! FloorDesign needs a rating. Be the first to rate this app and get the discussion started! 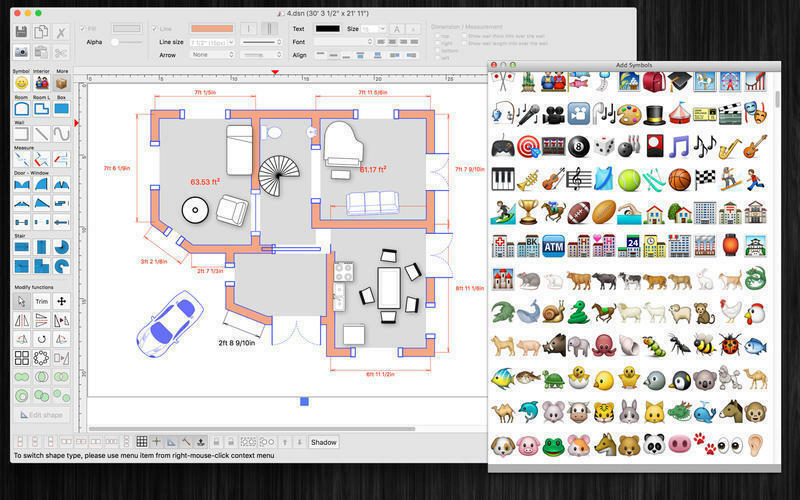 Over 3000 Beautiful Symbols: More than that, there are over 3000 beautiful symbols to add the view. 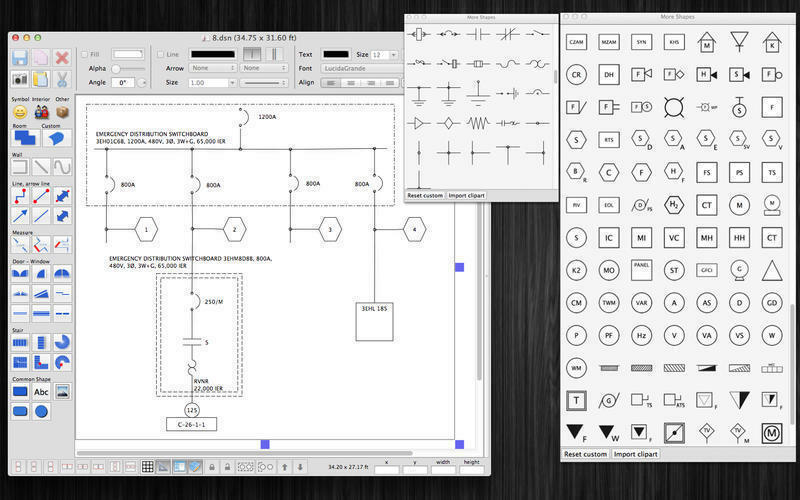 Drag/Drop Image from Finder (or press Cmd-V to paste image from current Clipboard): The application allows users to drag/drop many image files directly from Finder to current editing window.